for $230,000 with 3 bedrooms and 1 full bath, 2 three quarter baths. This 2,160 square foot home was built in 1978 on a lot size of 180x470. 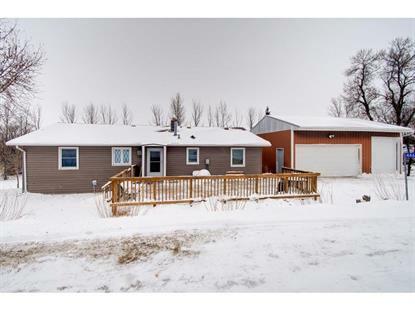 3 bed 3 bath walkout rambler nestled on 2 acres. Home was just professionallypainted throughout. New furnace helps keep piece of mind. Lower level hasoversized family room, large bedroom, and 3/4 bath perfect for living quarters.Master suite has 3/4 attached bathroom. Large 3 car detached garage is insulatedand finished. 3rd stall has oversize door, perfect for camper or fish house. Home warranty with this property too!